The ruling puts a permanent stop to proposed grizzly hunts in Wyoming and Idaho, which were on hold while Christensen mulled his decision. “I’m feeling relieved,” Matthew Bishop, an environmental attorney representing WildEarth Guardians, said. 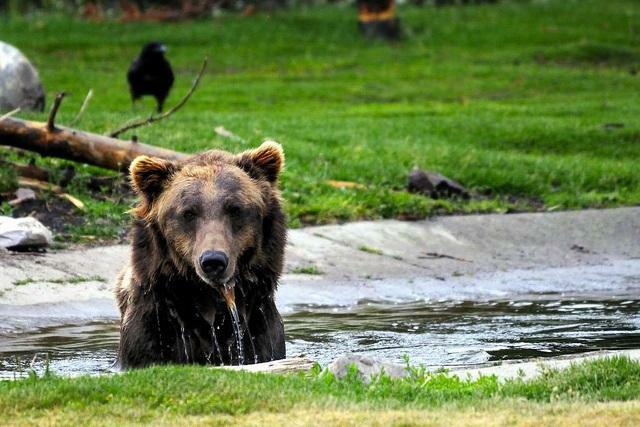 He helped represent tribes and conservation groups in a lawsuit filed after the grizzly bears were delisted in 2017. Bishop argued the U.S. 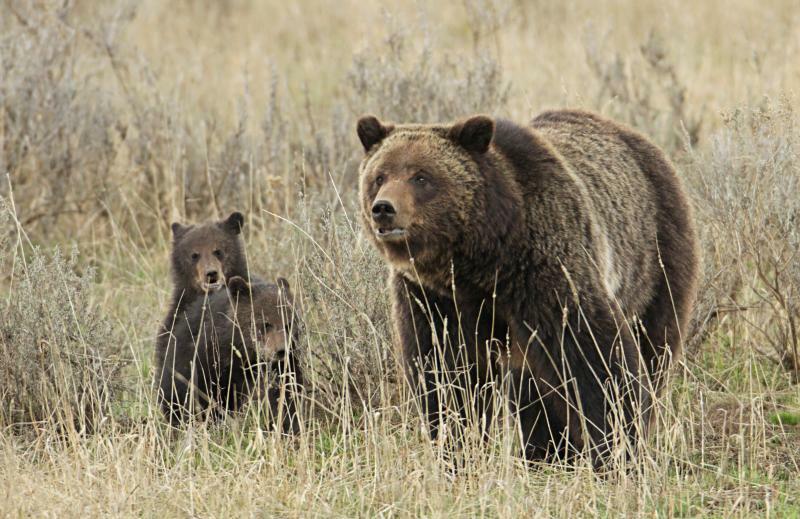 Fish and Wildlife Service couldn’t delist the animals in one isolated spot without considering the impacts to threatened grizzly bears living in other places in the Lower 48. “When you commit to recovering a species in the Lower 48 you should do that,” Bishop said. Christensen agreed. In his decision, he said grizzly bears don’t roam everywhere in the West like they used to. Instead they live in isolated pockets, and the feds can’t delist those isolated pockets until they start connecting together. 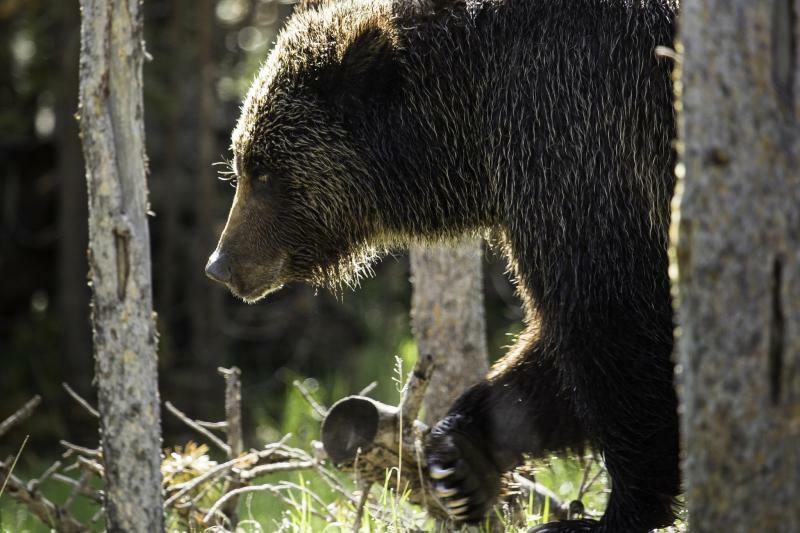 Prior to the ruling, wildlife agencies in Wyoming and Idaho planned to let hunters kill up to 23 grizzlies during its first season for the bears in three decades. It was set to begin on September 1st before Christensen granted a temporary restraining order on August 30th. Many ranchers near the nation’s oldest national park lauded the hunt. “There are people that encounter grizzly bears as part of their daily lives,” attorney Cody Wisniewski said at an earlier hearing. Bishop, who represents WildEarth Guardians, says the federal government has the option of appealing the decision, which could also impact the proposed delisting of grizzly bears living in the Northern Continental Divide Ecosystem near Glacier National Park.